Product prices and availability are accurate as of 2018-07-28 22:26:01 GMT and are subject to change. Any price and availability information displayed on http://www.amazon.com/ at the time of purchase will apply to the purchase of this product. 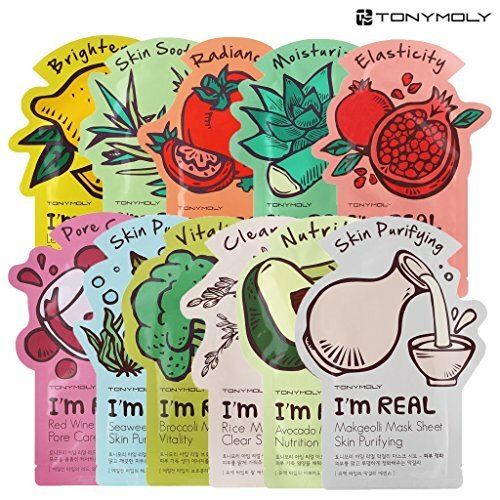 TONYMOLY's I'm Genuine is an individually covered sheet mask that is developed to deliver required nutrients deep within the skin in just 20 minutes. 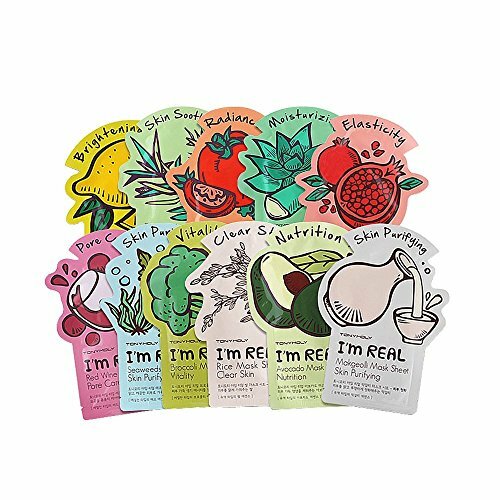 Subtle scent and thicker cotton mask produce a glamorous experience!